LOCATION LOCATION LOCATION! 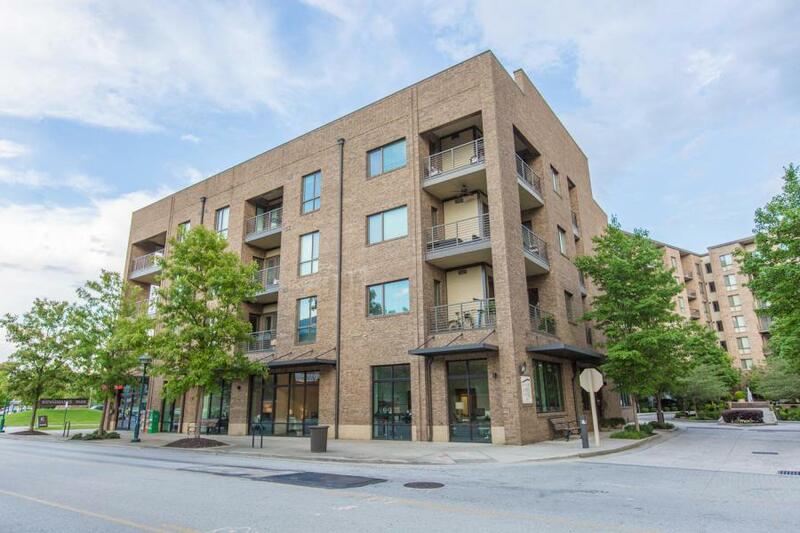 Luxury downtown living in the highly sought-after Northshore location is ready and waiting for YOU! 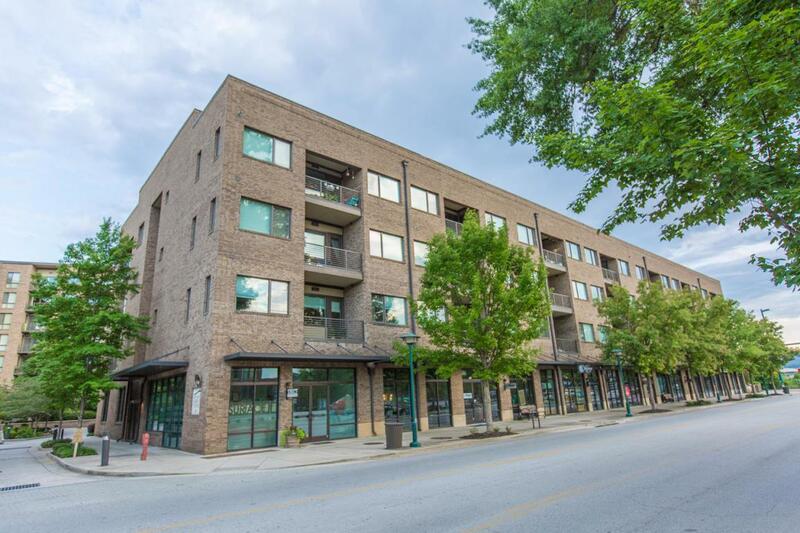 This spacious 2 bedroom, 2 bath condo features TWO balconies that offer gorgeous views of Coolidge and Renaissance Parks. Open floor plan makes for easy entertaining. The kitchen, perfect for a Chef, has stainless steel appliances, granite and plenty of cabinet and counter space. 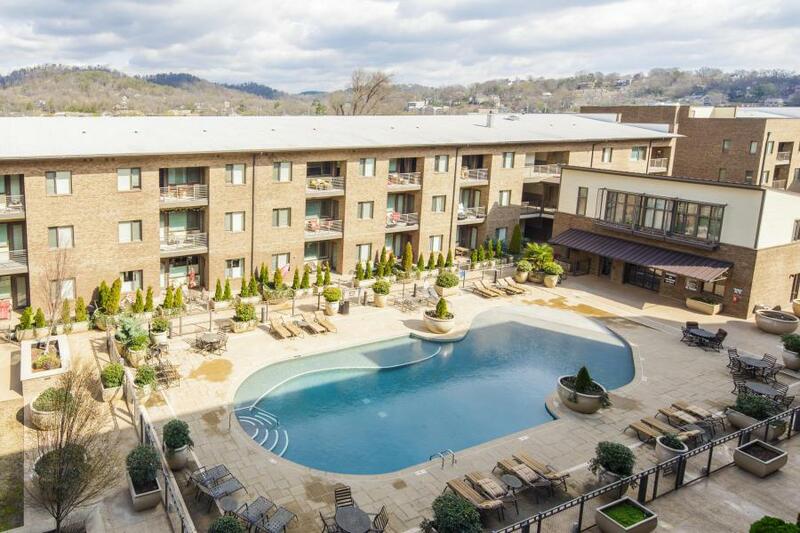 Enjoy the multitude of amenities including pool, clubhouse, state of the art fitness center, covered and gated garage with two parking spaces and much more! 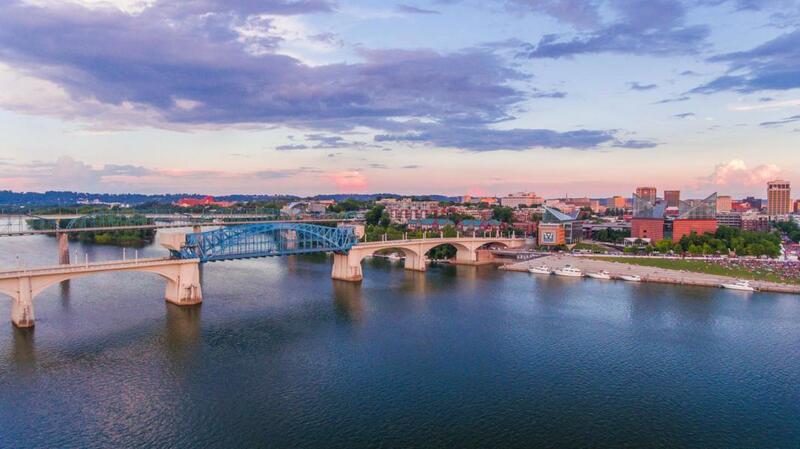 The resort-style condo is just minutes to the Walnut Street Bridge and walking distance to all of the unique shops and restaurants Northshore has to offer. Buyer to verify square footage.Buyer is responsible to do their due diligence to verify that all information is correct, accurate and for obtaining any and all restrictions for the property.